Maintenance plays a pivotal part in protecting the most natural and valuable resource within our environment, Clean Water. Wastewater treatment plant maintenance, along with the maintenance of all other off-mains drainage systems, is essential to ensure the smooth running of the system and ensure the correct level of operational efficiency gets maintained. We offer you low cost, affordable service plans, tailored to suit your needs, keeping your sewage treatment tank in optimum working order, keeping you compliant with current environmental legislation for your consent to discharge, and also eliminating the risk of breakdown which can lead to nuisance smells or even blocked drains. 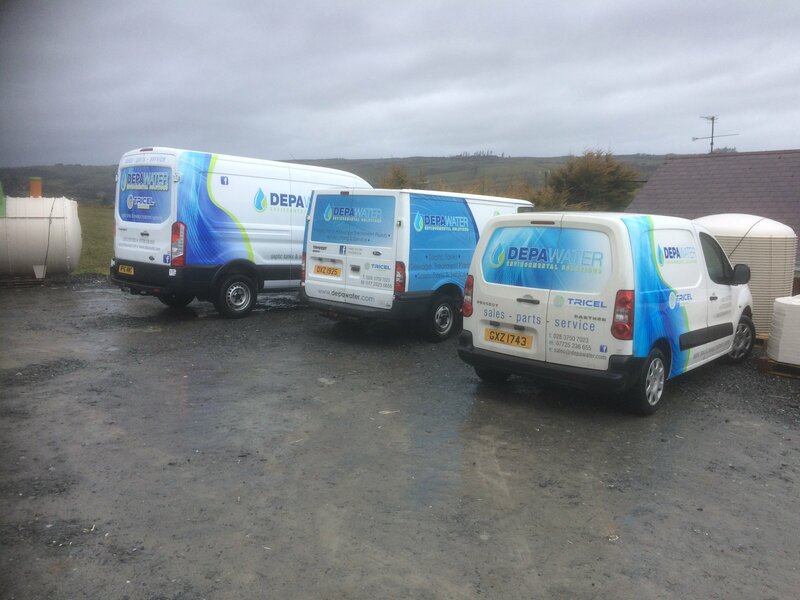 With three service vehicles covering Northern Ireland you know Depawater provide quick, reliable and affordable service that you can depend on whenever you need it. ✓ Prevents sludge overflow leading to pollution, blockages, flooding and system breakdown. ✓ Prolong component lifetime with routine servicing. ✓ Informative professional advice to help you plan your maintenance so you get the best value for money. ✓ Having a planned service schedule for your sewage treatment plant is essential to uphold your consent to discharge approval. ✓ With our premium service plan all replacement parts are included. 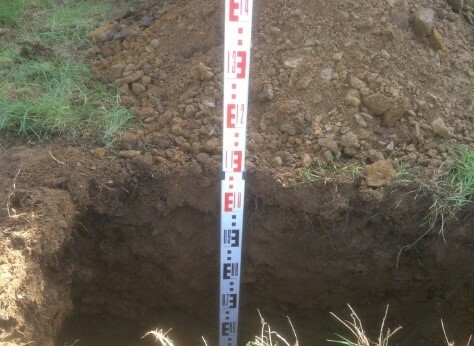 We also provide off-mains drainage consultancy services to help you pick suitable drainage solutions or address issues with existing septic tanks and soakaways. 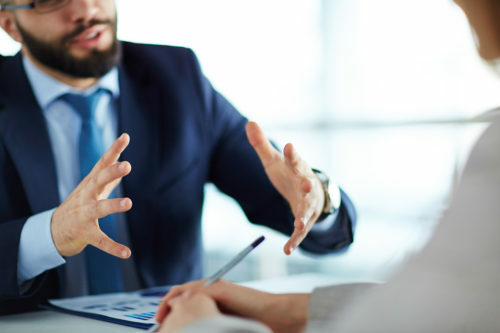 With our site visits, recommendations, consent to discharge assistance, commissioning or installation options, we can help you with the transition to the perfect wastewater treatment solutions.